Right there in the City of Bricks is a spring overflowing. Not just of water or flowers but a spring welling up luxury and affordability and its more than sufficient for the occupancy of you and your family. We chose to be among the greatest by not just thinking new things but thinking them and purposefully actualizing them with our customers in mind. The Brick City Spring is one of the many completed projects of Urban Shelter Properties. It is situated in Kubwa District of Abuja, the Federal Capital Territory. The estate is complete to the apex and all units are nearly closed out. 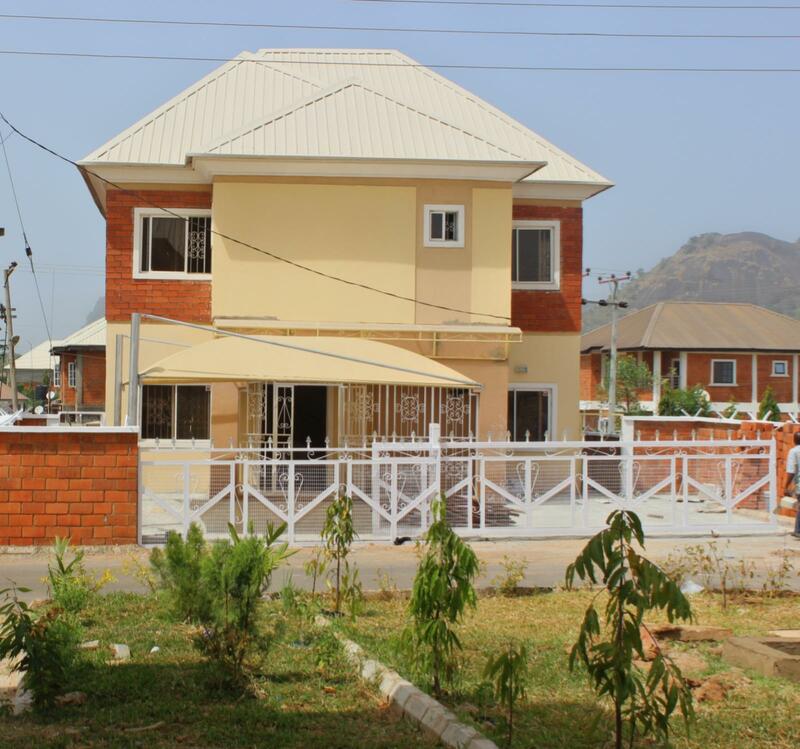 The estate has a totalized number of 88 units of multifarious house types ranging from 1 Bedroom Block of Flats to 4 Bedroom Detached Duplexes saturated with independency and privacy while still giving you that good feeling of a communal living. The Brick City Spring homes are underpinned by efficient designs that are reflected in the space and planning, which also resonates the culture of the people and at the same time, elicites modernity. Over and above in the same city of Bricks is the on going construction of the Brick City View, and if by wisdom and grace you decide to be an off taker, the Brick City View will be designed from your point of View.